Browse through our latest events and sign up to learn more about lighting or visit us at an exhibition throughout the year. We will be presenting our Shaping Spaces CPD at the Oxford RIBA CPD Roadshow. The How to light Grade Listed Buildings CPD is being presented at teh RIBA CPD Roadshow in Cambridge. Learn how to harness the power of light this year with our new Luxury Lighting Workshops (previously lighting masterclasses). They will show you not only how to select the best LEDs but also creative lighting techniques to transform your house and garden. 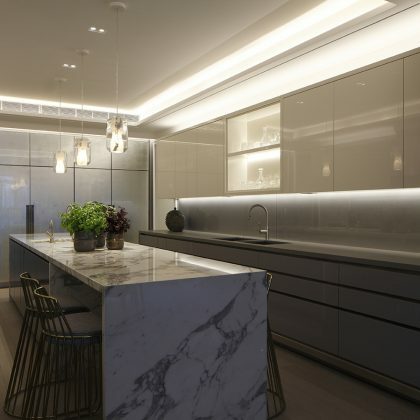 Presented by leading lighting expert Sally Storey (Creative Director) and her team of designers, the lighting workshop will be held at the London Showroom. This cutting edge space shows the latest in lighting technology revealed through “The John Cullen House” and a unique custom-built lighting pod. 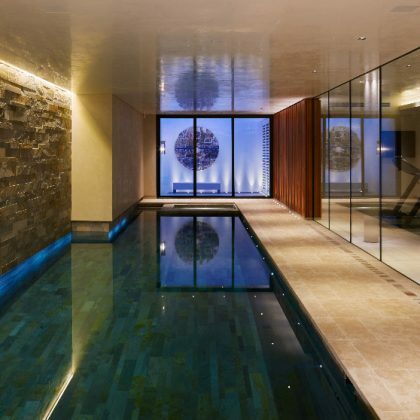 Stunning demonstrations will illustrate why lighting is one of the most powerful elements of interior design. 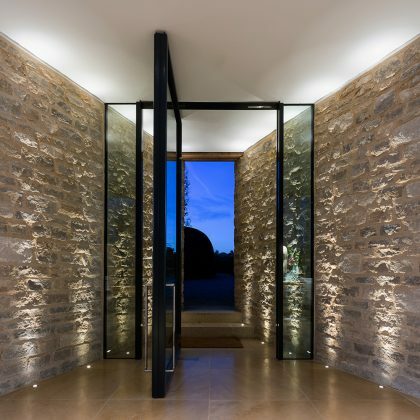 Each lighting workshop also provides an opportunity to discover clever lighting techniques used in the most luxurious projects across the world. The evening will start with a practical demonstration of the diverse visual effects that can be achieved, assisted by the showroom’s blackout facilities. A presentation of John Cullen projects will follow, bringing design schemes and fittings to life and showing how they work in situ. The lighting workshop will conclude with an open question and answer session. Please be aware there is no onsite parking. We are running a series of Garden Lighting Masterclasses for trade professionals to help make their gardens appear magical at night. Presented by Luke Thomas (Design Director), the garden lighting masterclass will be held at the London Showroom. 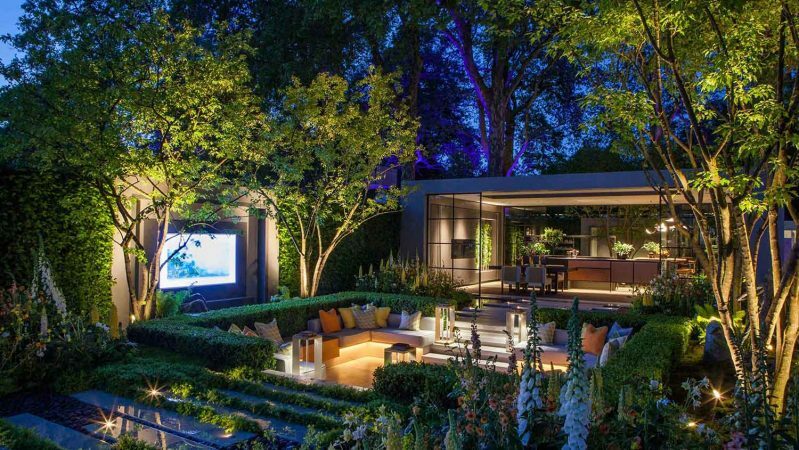 Each lighting masterclass also provides an opportunity to discover clever lighting tips that enhance the planting, trees, hard landscaping and features in any garden and looks at the energy efficient lighting options now available. The masterclass will start with a practical demonstration of the diverse visual effects that can be achieved. A presentation of John Cullen projects will follow, bringing design schemes and fittings to life and showing how they work in situ. The lighting masterclass will conclude with an open question and answer session. 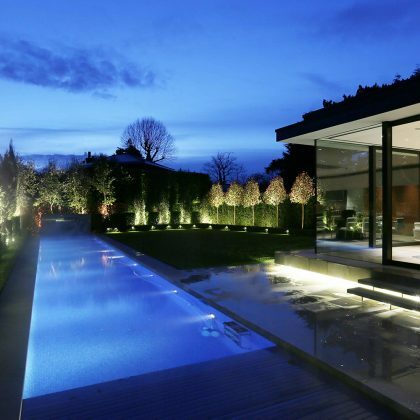 The New Generation Concealed Lighting Effects CPD is a Royal Institute of British Architects (RIBA) accredited Continuing Professional Development (CPD) lectures. 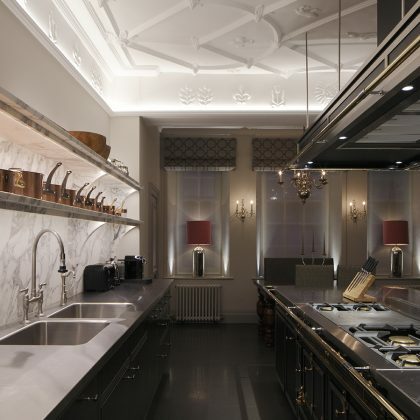 Improvements in technology and a drive towards energy efficiency makes the use of concealed lighting of key importance. Each RIBA CPD will last approximately an hour and a half, this includes a 30 minute demonstration, 45 minute talk with 15 minutes for questions. Back up literature and refreshments will be available. All lighting CPDs take place in our interactive showroom so you can see the lights in action. If you are unable to attend the date we do offer design/architect practises dedicated CPDs either in our showroom or at your offices. If you would like a dedicated CPD please email cpd@johncullenlighting.com. The Designing with Light CPD is a Royal Institute of British Architects (RIBA) accredited Continuing Professional Development (CPD) lectures. How to use different light sources including the latest LED and energy efficient products. Where to position fittings for optimum effect. Circuiting, control and integration for maximum impact. Finessing of lamps, lenses and control to maximise the scheme. 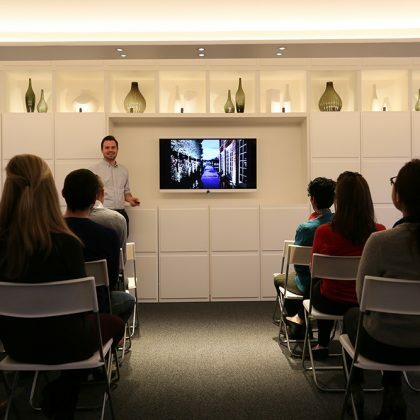 If you would like to organise a private CPD either in your offices or in our showroom, email cpd@johncullenlighting.com. The Shaping Spaces CPD is a Royal Institute of British Architects (RIBA) accredited Continuing Professional Development (CPD) lectures. Ways of lighting a space – Explanation on quantitative/quality design affects a space. The Lighting Designer’s Toolbox – The tools at our disposal to create quality lighting design. Layering of light – Showcasing how different types of lighting and how each layer has a purpose. If you are unable to attend the date we do offer design/architect practices dedicated CPDs either in our showroom or at your offices. If you would like a dedicated CPD please email cpd@johncullenlighting.com. The How to light Grade Listed Buildings CPD is a Royal Institute of British Architects (RIBA) accredited Continuing Professional Development (CPD) lectures. We will be presenting our Designing with Light CPD at the RIBA CPD Roadshow in Bristol.